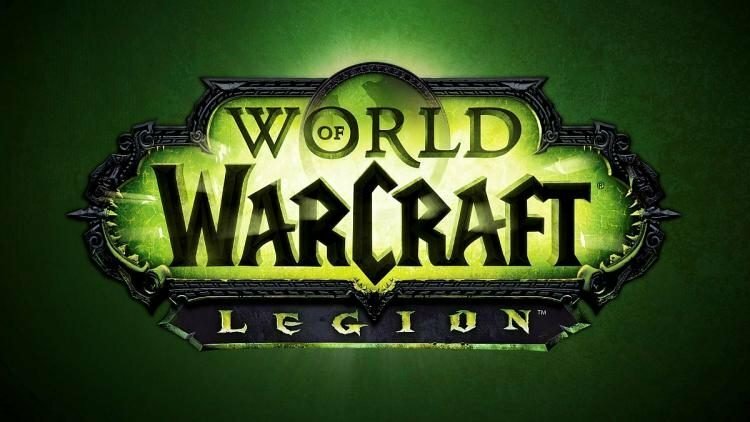 During Activision Blizzard’s financial conference call related to the quarter ended on September 30th, Blizzard President Michael Morhaime was asked to provide more color on the performance of World of Warcraft: Legion and an update on paying subscriber numbers. He also reiterated that monthly active users are up 30% quaerter-on-quaerter, building on the momentum that the company saw earlier in the year. The expansion “matched of exceeded” the launch performance of priors expansions across metrics like sales, player base and participation in value-added services. 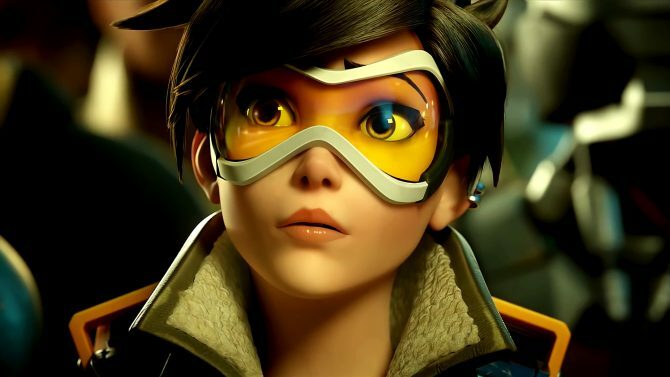 Blizzard, Morhaime continued, is “very excited to see how players are reacting and engaging in the new content, including the new Legion mobile companion app.” Players are spending time across the whole variety of activities, and the developers hope they they’ll have a lot to do for a long time thanks to the quantity of content available. Morhaime also mentioned that it’s a “big priority” for the developer to keep providing new content for the players, following last week’s first content patch, which is both the fastest and the largest initial content patch among the last few expansions.